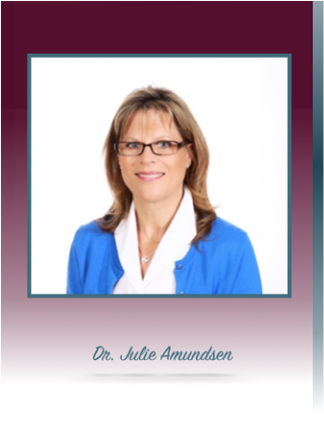 Dr. Julie Amundsen practices as a chiropractor in Petaluma, California. She diagnoses and treats common spinal misalignments that can occur from lifestyle or injuries causing pain, discomfort and degenerative conditions. Dr. Amundsen treats back pain, sciatica, neck pain, shoulder pain, headaches, sports injuries and work-related injuries, and is a certified Atlas Orthogonal Specialist.